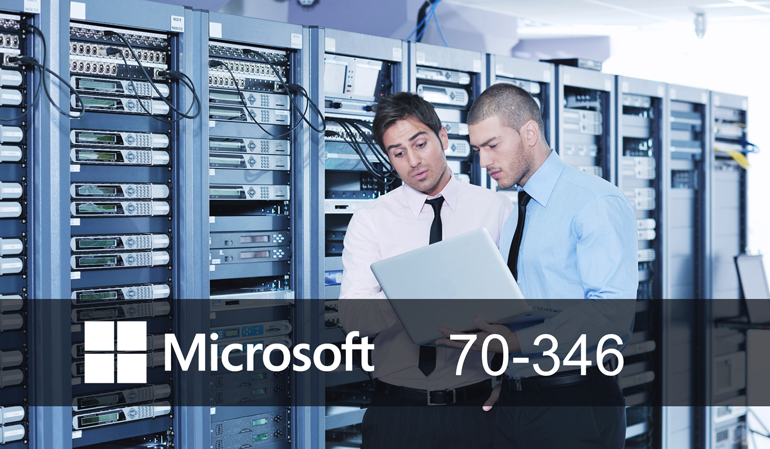 This is a course that helps in going through the administrative skills and capabilities for Office 365. The course covers all the required interfaces, such as navigation to the Admin Center, setting up a trial for Office 365, managing and adding of users, usage of group administration, working with collaboration groups, and the other ones. This course is intended for IT professionals who take part in evaluating, planning, deploying, and operating the Office 365 services, including its dependencies, requirements, and supporting technologies. IT professionals who are also dealing with requirements, dependencies, supporting technologies, and etc.